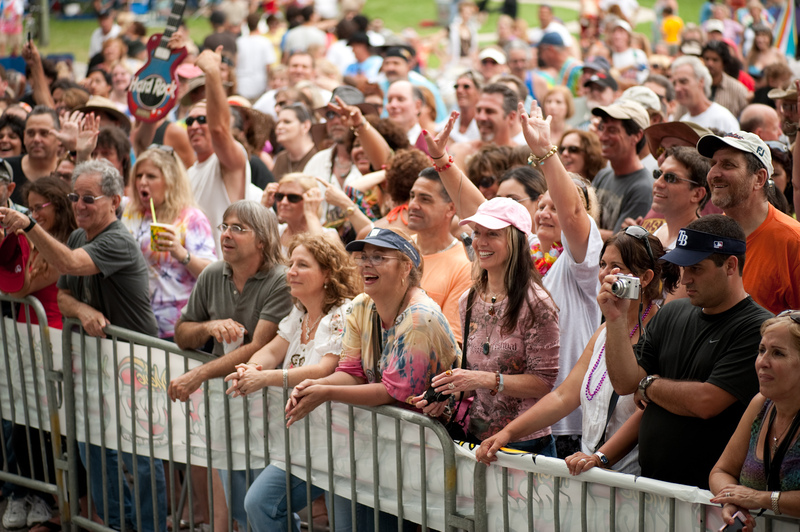 Greynolds Park hosts its 14th annual love-in party in the park with performances by Starship featuring Mickey Thomas and War, Havoc 305, Bootleg Rock Band and Big Rock Band. 11 a.m.-6:30 p.m. Greynolds Park, 18501 NE 22nd Ave., North Miami Beach. Details: www.miamipartyinthepark.com.